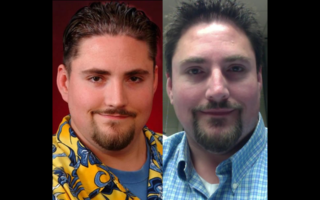 Big Dave Joins In On The “2009 vs 2019” Picture Challenge! 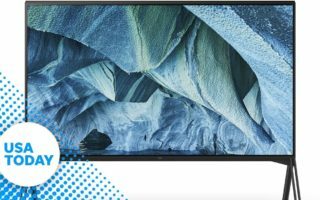 [WATCH] Somebody please buy me one of these new 96-inch 8k TVs!!!! Math proves two pizzas is NOT always better than one! 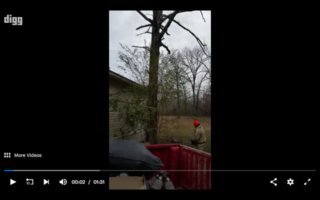 [WATCH] Beer + Chainsaw + Arkansas = Great Video! 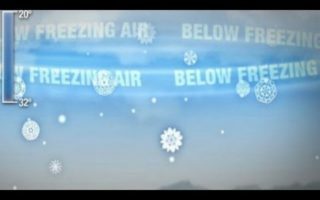 [WATCH] What exactly is “Freezing Rain” & why is it so dangerous?